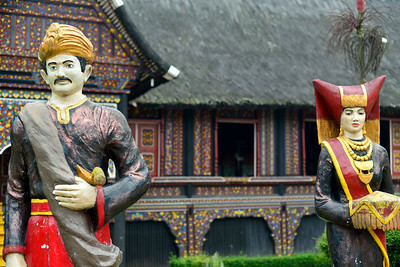 Minangkabau architecture is is instantly recognisable for its majestically sweeping 'buffalo horn' roofs and for the vibrant carvings with which the buildings are covered. 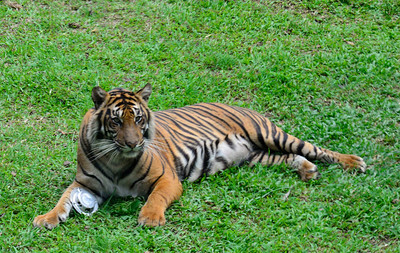 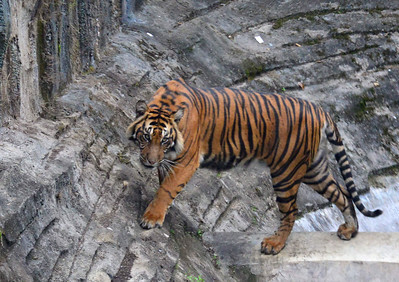 Bukittinggi Zoo is undergoing extensive renovation projects and recently reported a breeding pair of rare Sumatran tigers. 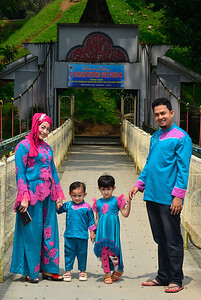 A local family - in traditional finery - pose for photos on Limpapeh Bridge (which connects Fort de Kock and the zoo). 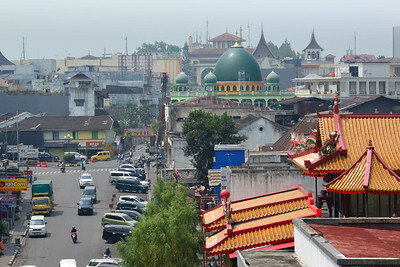 The wonderfully iconic Limpapeh Bridge (which connects Fort de Kock and the zoo) offers some of the best vantage points over Bukittinggi old town. 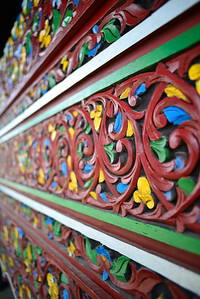 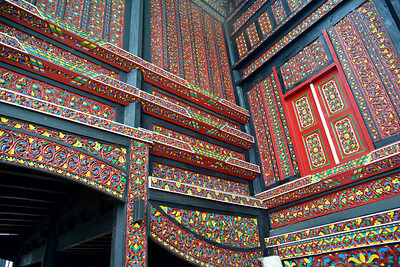 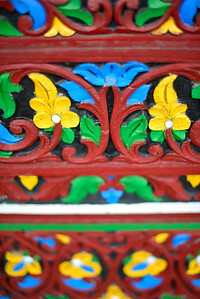 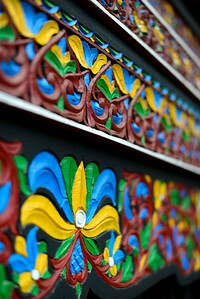 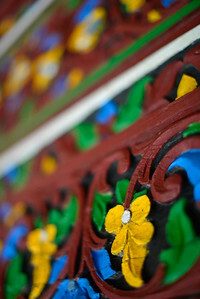 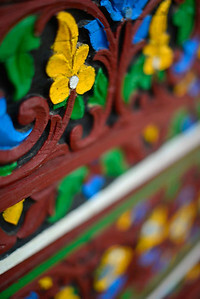 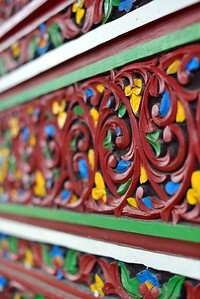 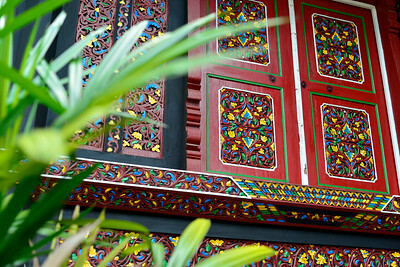 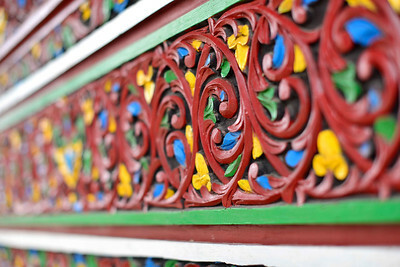 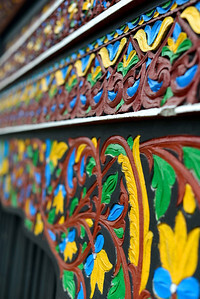 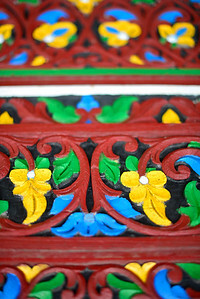 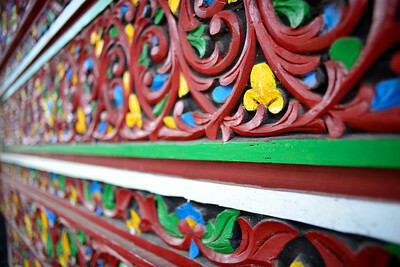 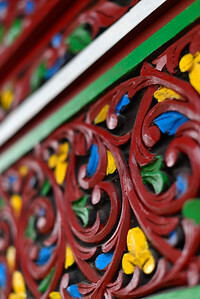 Minangkabau architecture is one of the colourful and most iconic of Indonesian building styles. 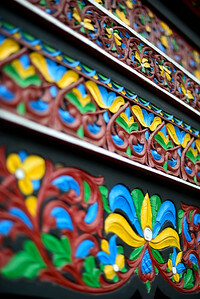 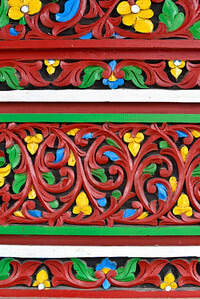 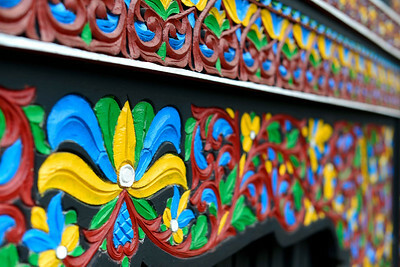 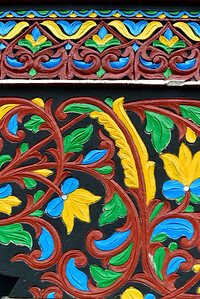 Minangkabau architecture is one of the colourful and most iconic of Indonesian styles - it is recognisable for its majestically sweeping 'buffalo horn' roof and for the vibrant carvings with which the buildings are covered. 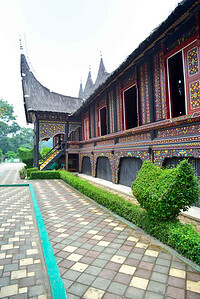 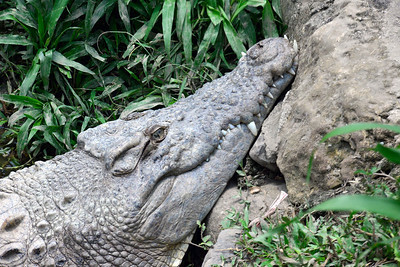 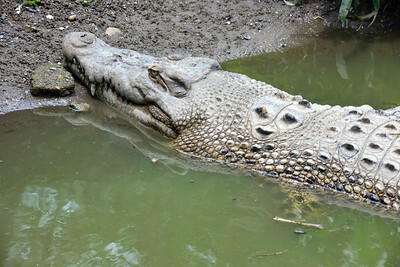 Bukittinggi Zoo is one of the town's most popular tourist attractions. 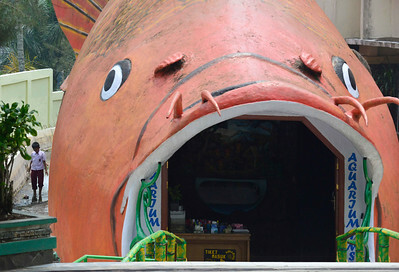 It features an aquarium and a 'museum' of stuffed animals. 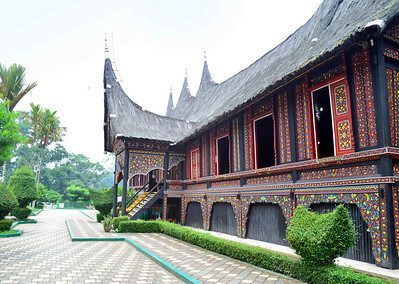 Bukittinggi Zoo is one of the town's most popular tourist attractions. 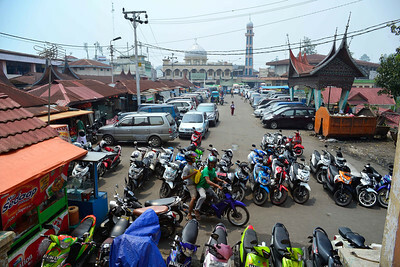 Bukittinggi Upper Market is a bustling area that is worth exploring for any visitor. 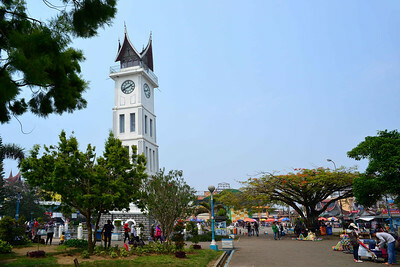 Bukittinggi iconic Jam Gadang clock tower was built by the Dutch in 1926. 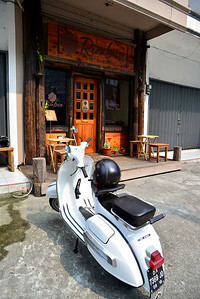 Rimbun Espresso & Brew Bar is one of Bukittiniggi's hipster cafes. 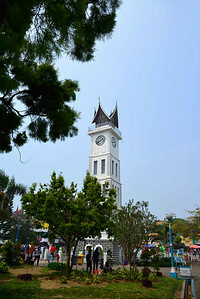 Royal Denai Hotel is one of Bukittinggi's best hotels. 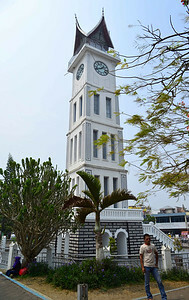 For reasons that have long since been forgotten the Jam Gadang clock tower was marked with IIII rather than the usual IV for 4 o'clock. 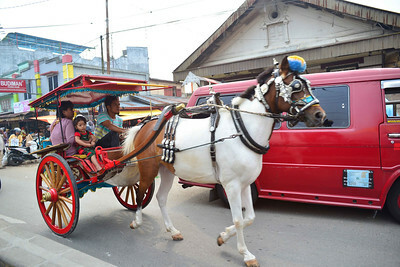 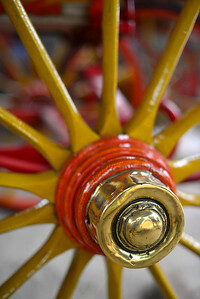 Bendi horse-carriages are works of art in their own right and add much of the colour to Bukittinggi's streets. 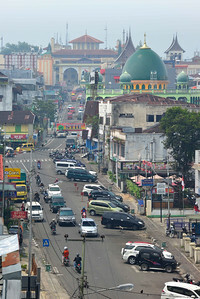 Bendis are the most scenic and traditional ways to explore the main streets of Bukittinggi. 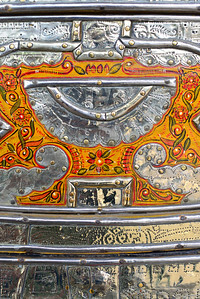 Bendi horse-carriages are works of art in their own right and add much of the colour to Bukittinggi's streets. 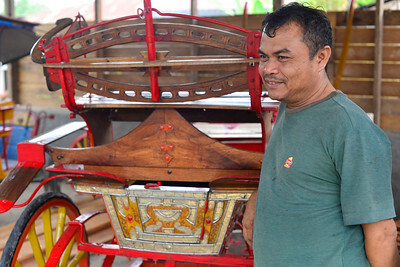 Pak Zul Amri of nearby Payakumbuh village is one of the most famous of the talented craftsmen who work on them. 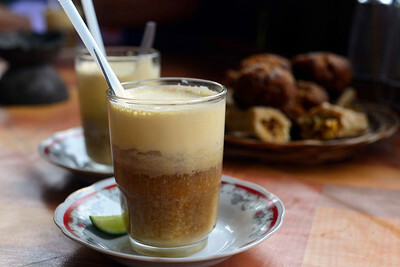 Kawa Daun is a traditional coffee made from leaves rather than beans. 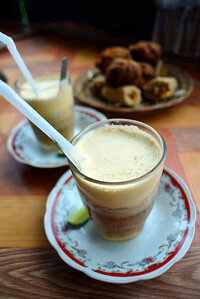 In Bukittinggi the speciality is Kawa Telur which is served with a beaten egg white.